There has been a lot of rumors circling around lately about a new Sonic Adventure game going into development.
" 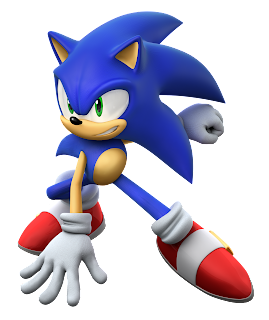 Two days ago, we reported that musical group Crush 40 (known for their work on Sonic the Hedgehog games) alluded to the existence of a special Sonic anniversary game this year in celebration of the franchise lasting for 25 years. Since then, more details have allegedly surfaced thanks to a former SEGA quality assurance employee. 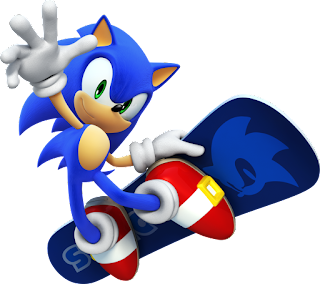 According to the rumor, SEGA is currently working on two big Sonic games, and one of them is the oft-requested Sonic Adventure 3.